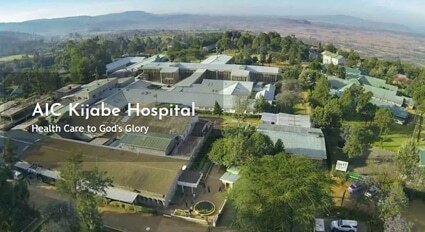 Established in 1994 in memory of Valerie Hill, who was a member of First Church and the Mission Board, this fund supports scholarships for Kenyan nursing students at the Kijabe Hospital (www.kijabehospital.org). This fund makes it possible for Kenyans to learn nursing skills, earn a degree, and then go out in their rural communities to provide medical care. 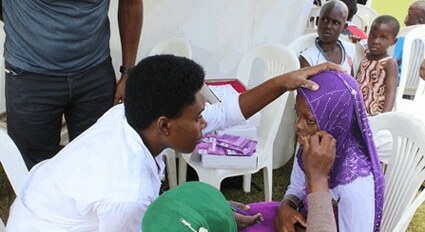 Often nurses who have graduated from the program are the only medical practitioners for multiple communities. While the Valerie Hill Scholarship was once funded through the Mission Board budget, it is now sustained through individual donations from church members. Twice a year, at Easter and Christmas, the Valerie Hill Scholarship Fund is listed as a choice for special donations. The Faith Mulira Health Care Center (www.masooliproject.org) is a U.S.-based, not-for-profit organization established in 2003 to improve health care for the people living in and around the East African village of Masooli, Uganda. Since 2003, the organization has constructed a new health care facility in Masooli that will further their goals of delivering high-quality diagnostic and preventive care, outpatient treatment, and health education services to an area of Uganda that currently is underserved. Rev. Crouch’s parents, Dr. Gordon and Nancy Crouch, have been instrumental in developing and leading this organization, chairing and serving on the U.S. board of directors. 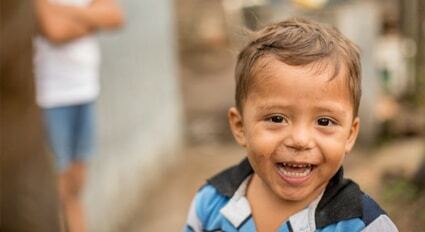 Visit the Child Fund International website.